No, seriously. With Lyal unable to record this week due to a lost voice (imagine that), we’re bringing you another Idle Red Hands first: an actual play of Joe McDaldno’s Monsterhearts game, which is being MCed for us by Chris. This is actually our third session of the game, though we recap the previous session’s events to bring both our new player, Alan, and our listeners up to speed on what’s happened in the story so far. As we have a new player joining us (and a few regular players with short memories), we do go over some of the game’s rules and mechanics. Though not in any coherent way. This recording isn’t meant to teach people how to play Monsterhearts; it’s more of an example of what happens during a session of the game. If you’d like to though, you can download the Player Reference Sheet and MC Reference Sheet to follow along with what’s going on behind the scenes. Please be aware that this episode is largely uncut and unedited, and contains both adult language and adult situations. Listener discretion is advised. Images obtained from the Dreamstime stock photography site. 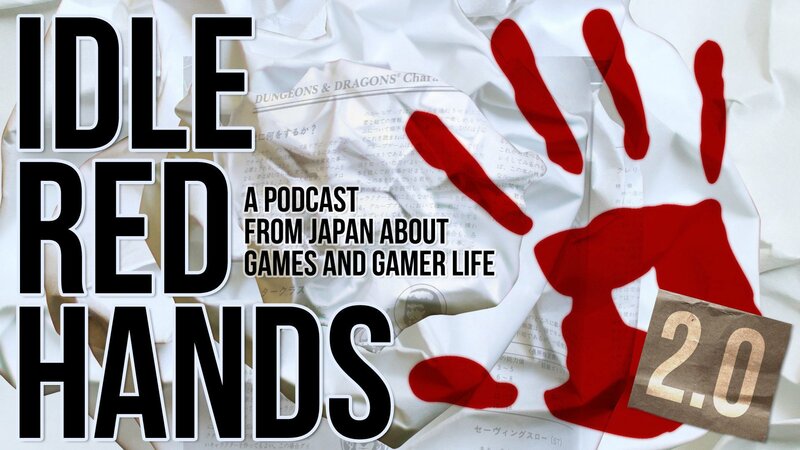 In this episode, we discuss sandbox games. Sure, it’s a sandbox, but which sandbox should players go to, where are the walls, who should bring the shovels, and how fine should the sand be? Hmmm, not sure what that last metaphor means. Anyway, we answer some of these questions. In the first episode of our new Pimp My Game series, we tackle the bane of many roleplaying games: metagaming. We discuss three common metagaming issues and offer some solutions to try when they pop up at your table. If you have an issue or a question you’d like us to address on an upcoming Pimp My Game episode, feel free to email us, post it to our Facebook page, contact us on Twitter, or just leave it in the comments below. Thanks.